Why online communities are key to customer engagement? What not to do when developing your Engagement Strategy? 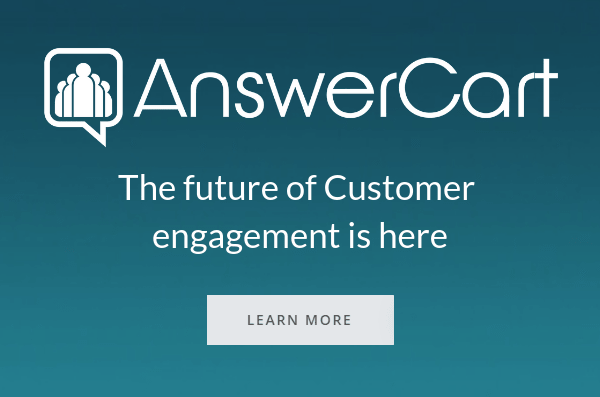 How to ask questions that will get people Engaged? How to build and maintain an Engaged online community?